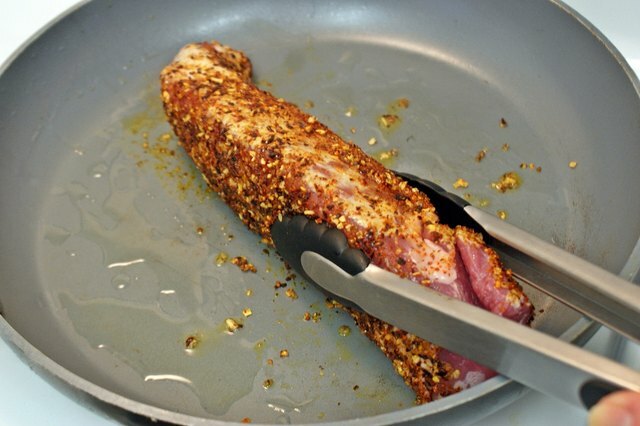 A pork tenderloin roast can be prepared in a multitude of ways. 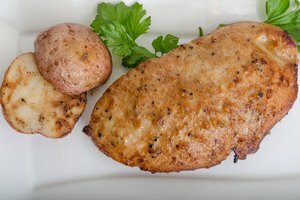 Brined or marinated, roasted or grilled, stuffed or glazed, you really can't go wrong with this cut of meat -- unless you cook it too long and it becomes dried out and flavorless. 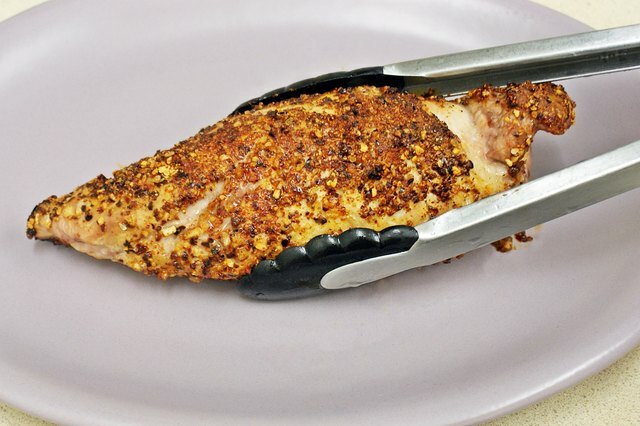 If you don't have a meat thermometer, keeping accurate track of cooking times is a necessity when preparing this meat. 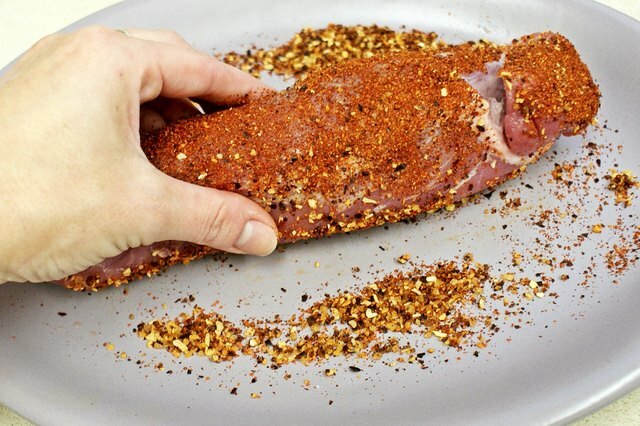 Flavor your pork tenderloin with a dry rub, brine or marinade. Let sit to absorb flavors according to the recipe's directions. 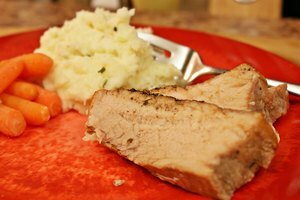 Once your pork is flavored and ready to go, remove it from its liquid -- if using a brine or marinade -- and set it out at room temperature for around 30 minutes. 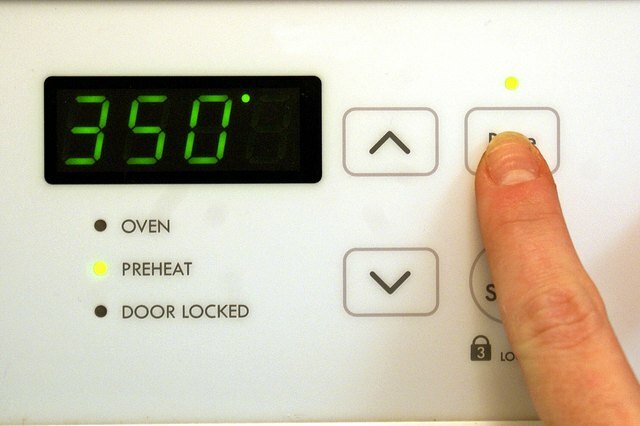 When the pork is ready, preset your oven temperature to 350. 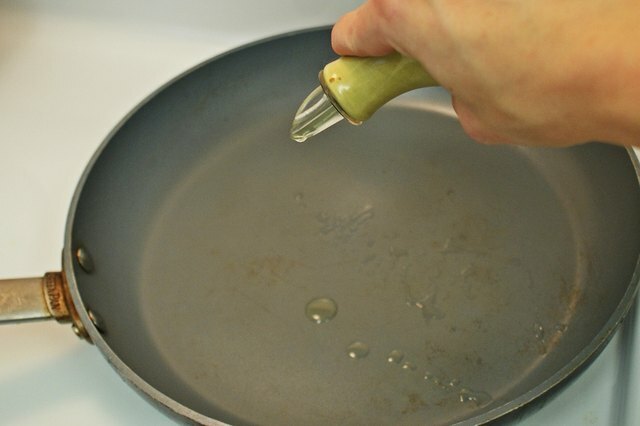 Heat oil in a large pan, preferably cast iron, over high heat. Sear the tenderloin on all sides until well-browned. 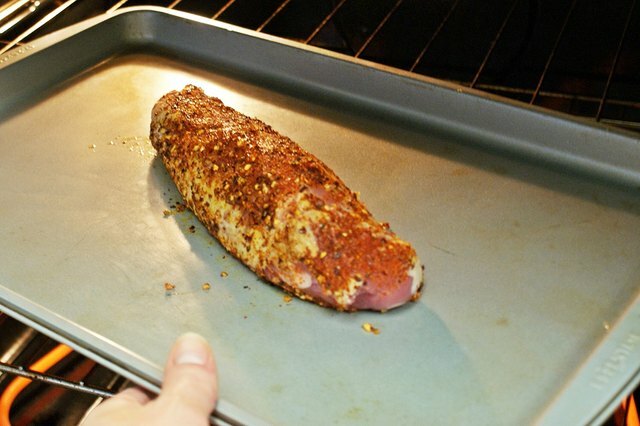 In the same pan, or transferred to a roasting rack, insert the tenderloin into the oven. Cook 15 minutes per 1 lb., or about 45 minutes total for a 3-lb. roast. Remove the roast from the oven and let rest for 10 minutes before serving. 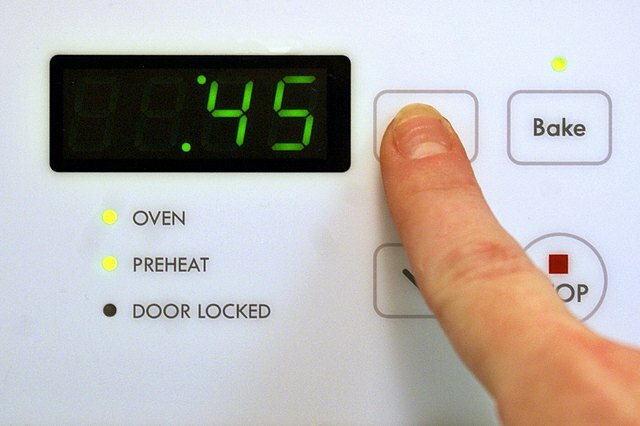 The safe internal temperature for eating pork is 145 Fahrenheit. 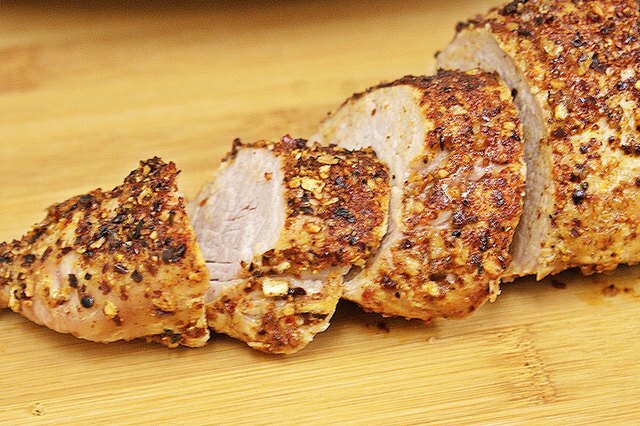 Remember that during the resting period the pork will continue to cook, gaining up to 10 degrees. 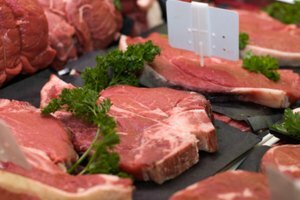 Using a thermometer is the best fail-safe way to ensure your meat is cooked properly; otherwise you risk your pork being undercooked and unsafe to eat.